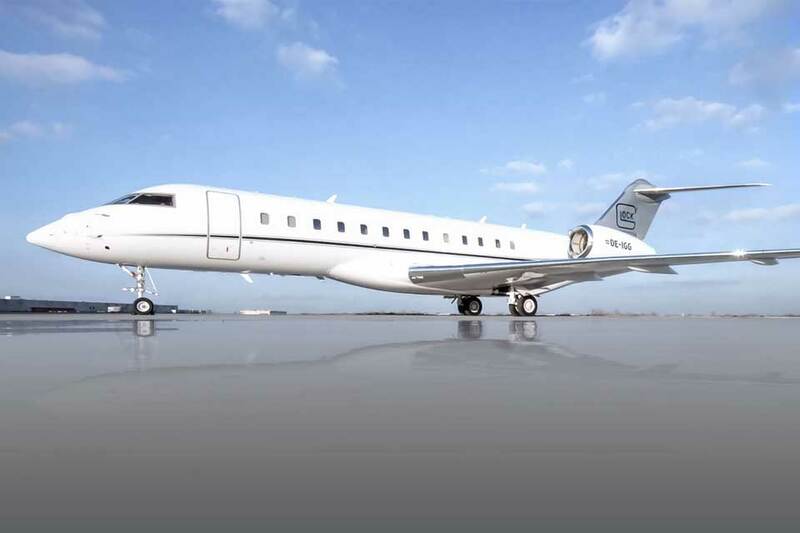 These jets are considered as the most luxurious of all private charter jets available and are ideal for long transatlantic flights such as London to Rio De Janeiro, Tokyo to New York non stop. 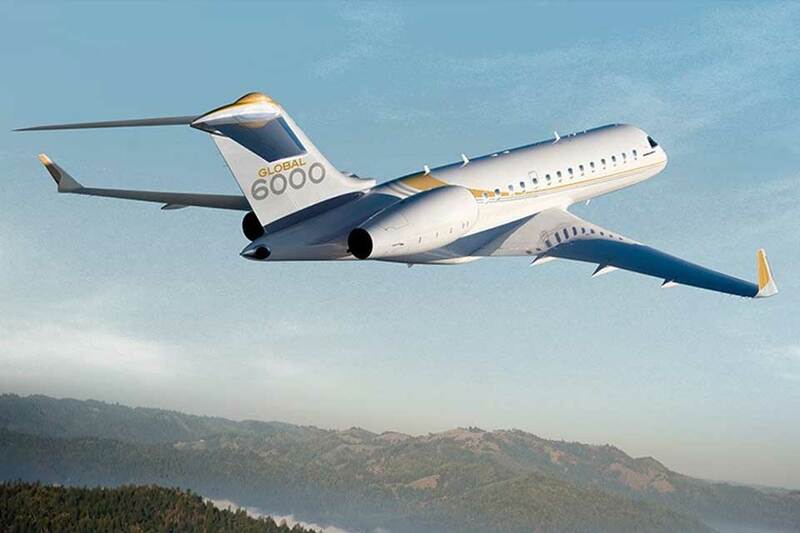 These are the choice of business jets for CEO’S and executives of Fortune 500 companies who need to do business face-to-face with clients and partners in emerging markets such as China, India, Africa and Brazil. 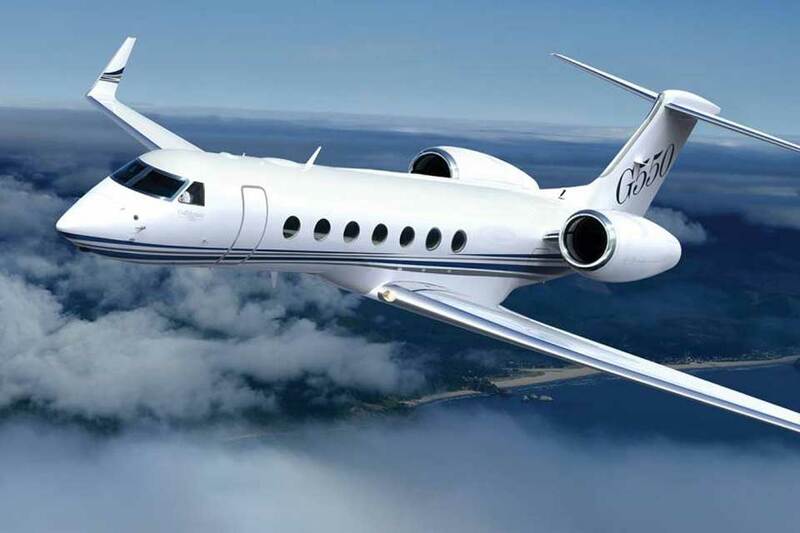 As the fastest ultra-long-range business jet in the world, the Gulfstream G650ER is one of the most coveted aircraft among the global travelling elite. 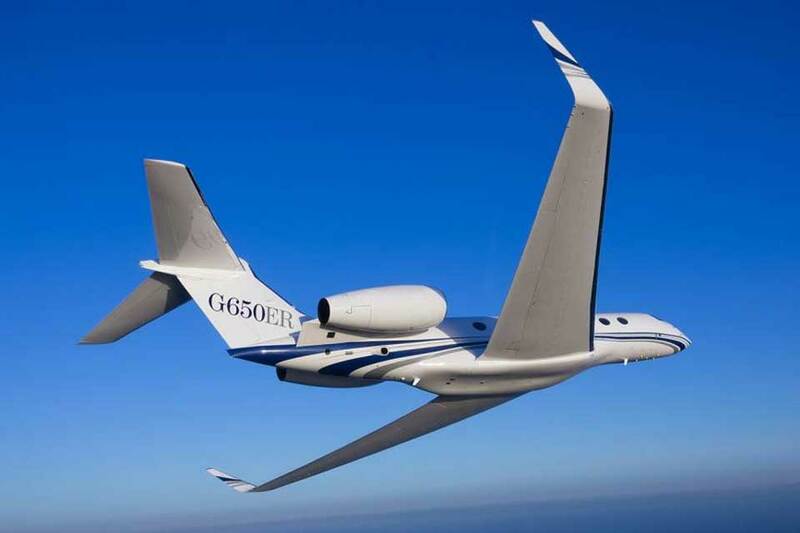 The G650 makes once-distant cities all part of a day’s work, and with the lowest pressurised cabin altitude of any business aircraft, passengers arrive feeling refreshed and ready for whatever opportunities lay ahead. Whether conducting business or cementing relationships, there is no alternative to meeting people in person. 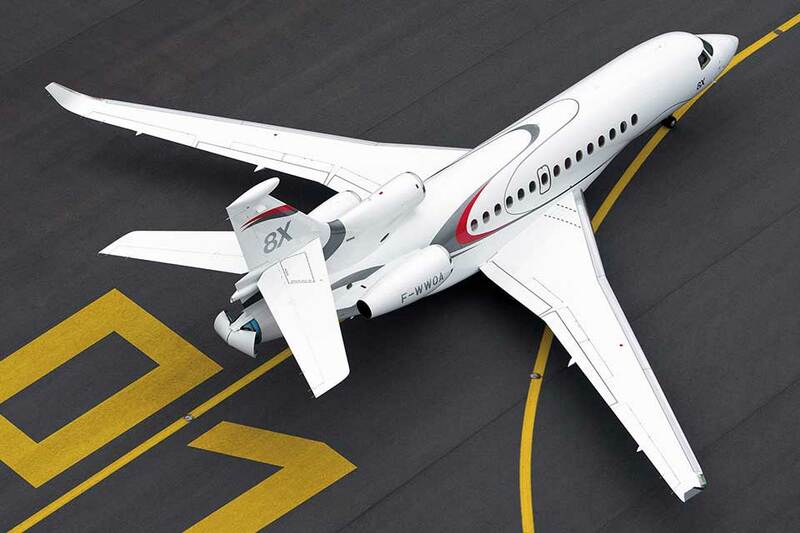 The Dassault Falcon 8X’s excellent non stop range and unique ability to land at small airports gets you closer to your destination. 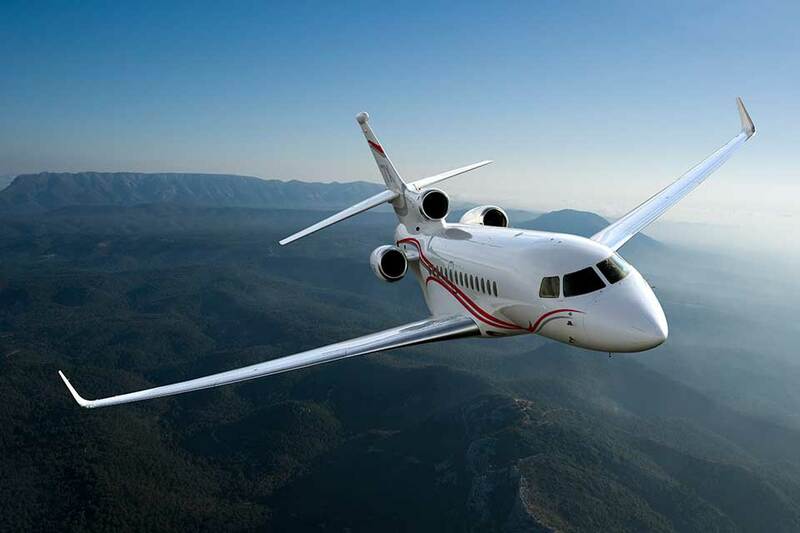 The Dassualt Falcon 7X can access hundreds of airports other jets cannot, including those with hot and high conditions, steep approaches and stringent noise restrictions. Created to answer the needs of the world’s most discerning travellers for a more advanced, comfortable and luxurious long range business jet. Designed to deliver optimized comfort, speed and range. 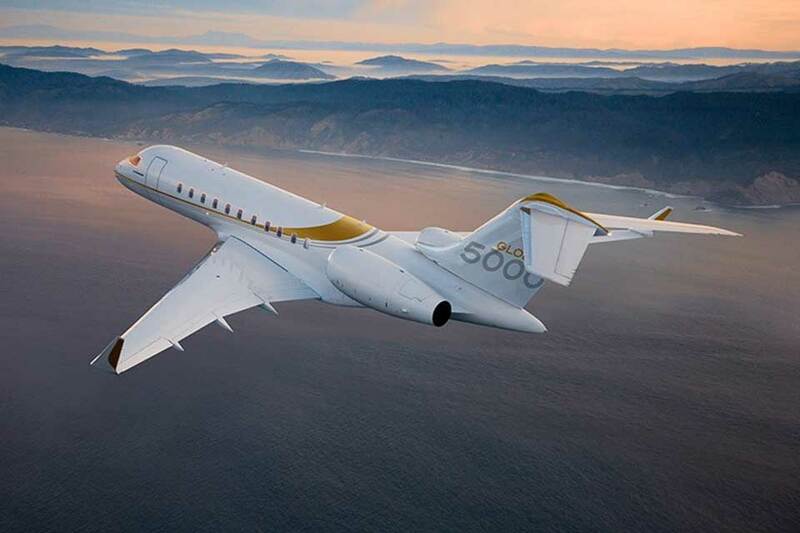 The Global 5000 business jet is unsurpassed in its class, with superior cabin spaciousness, technologies and aesthetics. 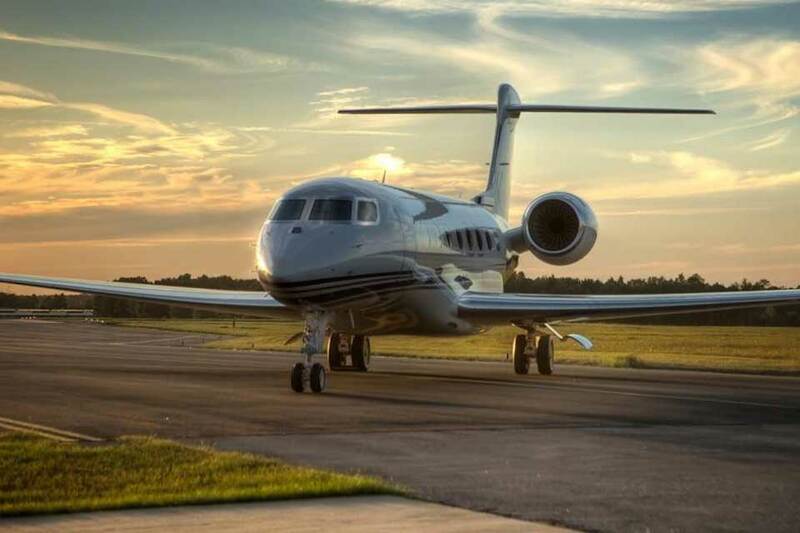 Whether it’s a two-hour hop or a 14-hour non stop flight, the Gulfstream G550 offers a wide and spacious cabin to satisfy a variety of travel needs. The ultra long range Global Express offers you unprecedented cabin width and comfort with luxurious seating for 10-14 passengers. The ultimate all round performance Business Jet.